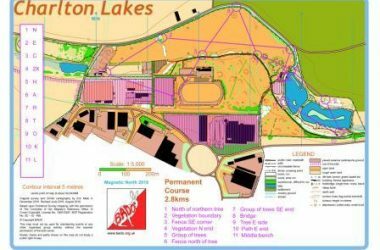 The 2019 Welsh Orienteering Championships took place on the 3rd March 2019 in Nash Woods, nr Presteigne. John Harrison successfully defended his M70 championship position. 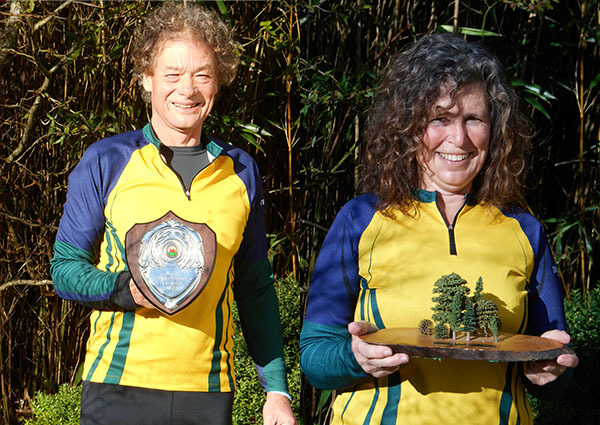 Anne Tynegate ran up in the W45 category and managed to become the W45 Champion. 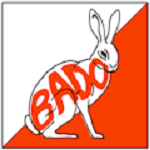 We congratulate them on their success and pleased thatg BADO has two Welsh champions in our midst.